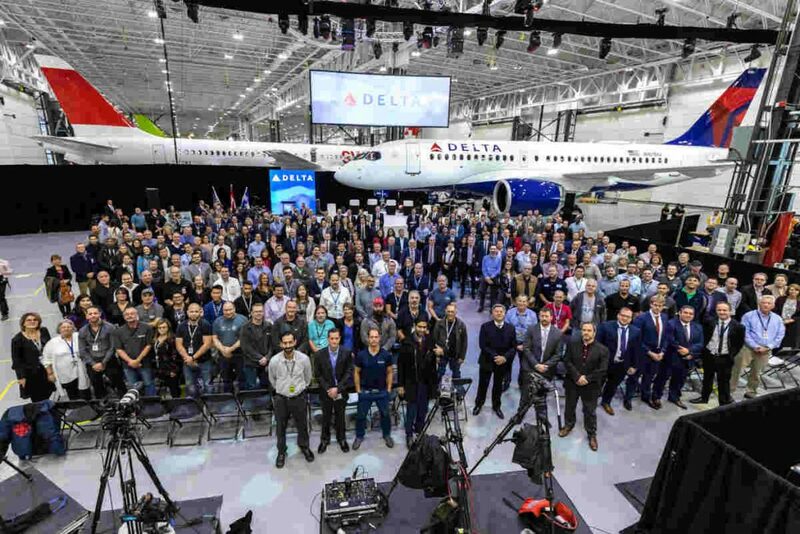 Delta Air Lines becomes the first U.S. carrier to take delivery of the Airbus A220 aircraft, scheduled to enter service in early 2019, making Delta the fourth global airline to operate the aircraft previously known as the Bombardier C Series. 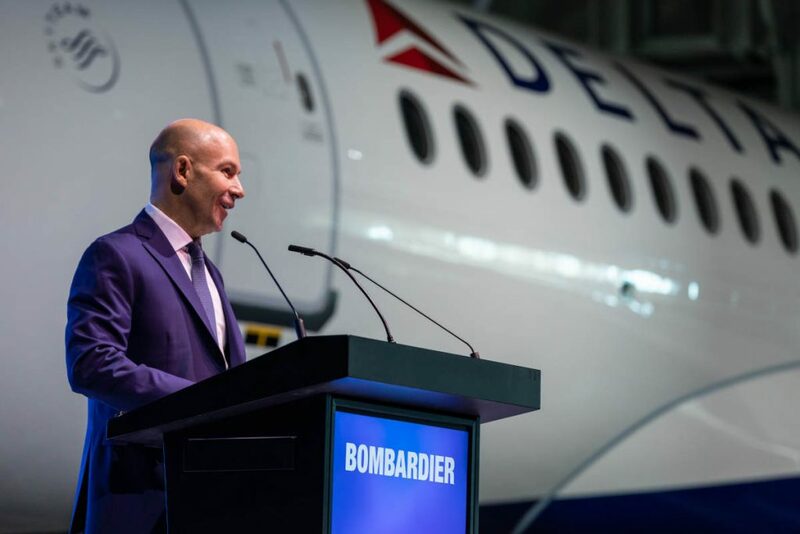 Delta is set to be the largest A220-100 customer, with a firm order for 75 aircraft. 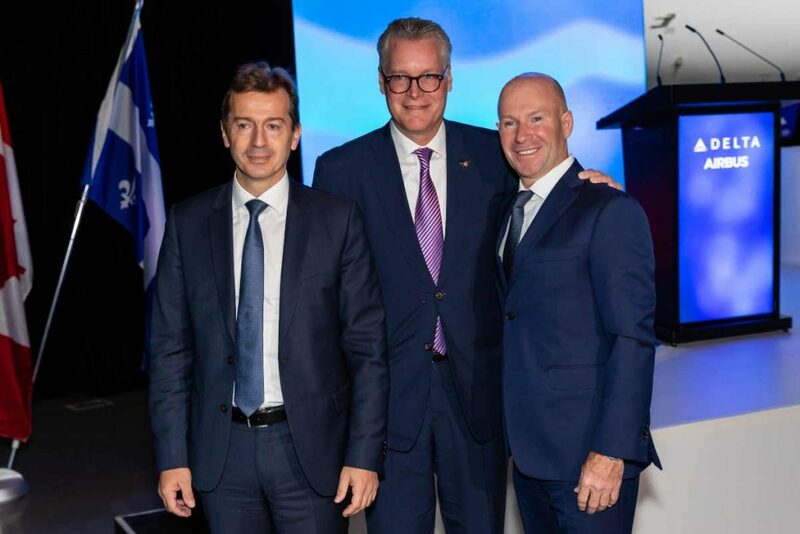 With an order book of more than 400 aircraft to date, Airbus states the A220 has all the credentials to win the lion’s share of the 100- to 150-seat aircraft market, estimated to represent at least 7,000 aircraft over the next 20 years. 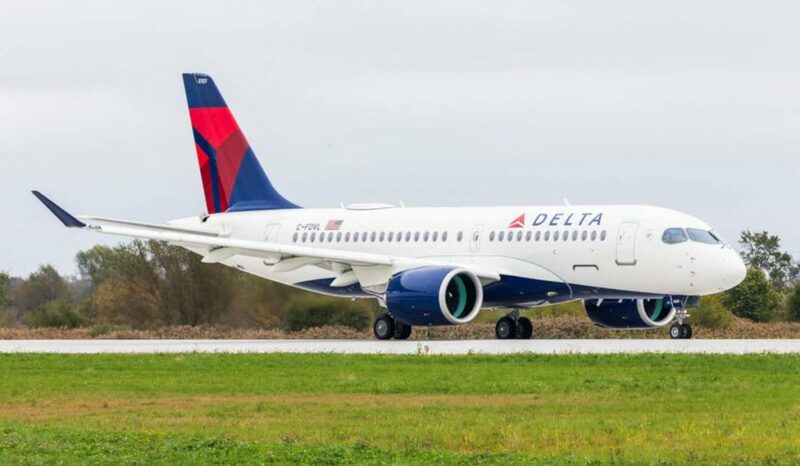 The A220 leverages Pratt & Whitney’s PW1500G geared turbofan engines to offer at least 20 per cent lower fuel burn per seat compared to previous generation aircraft. 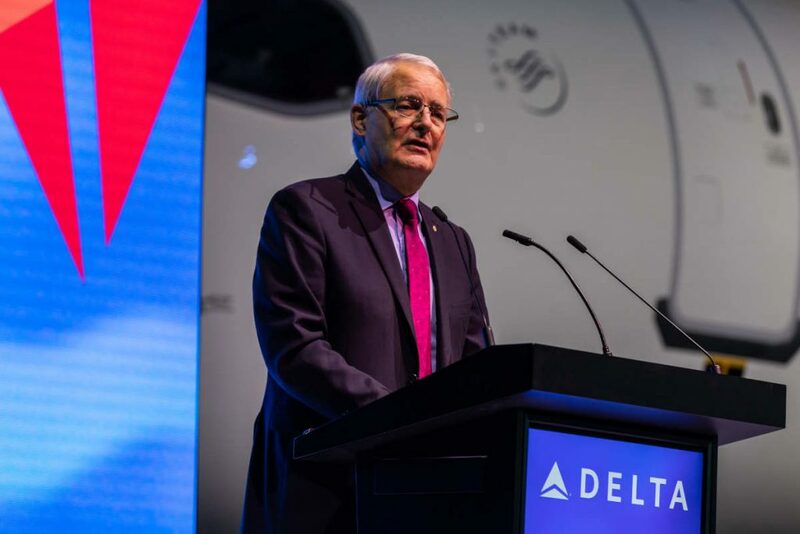 As of the end of September 2018, Delta was operating a fleet of 235 Airbus aircraft, including 182 A320s, 42 A330s and 11 A350 XWB. 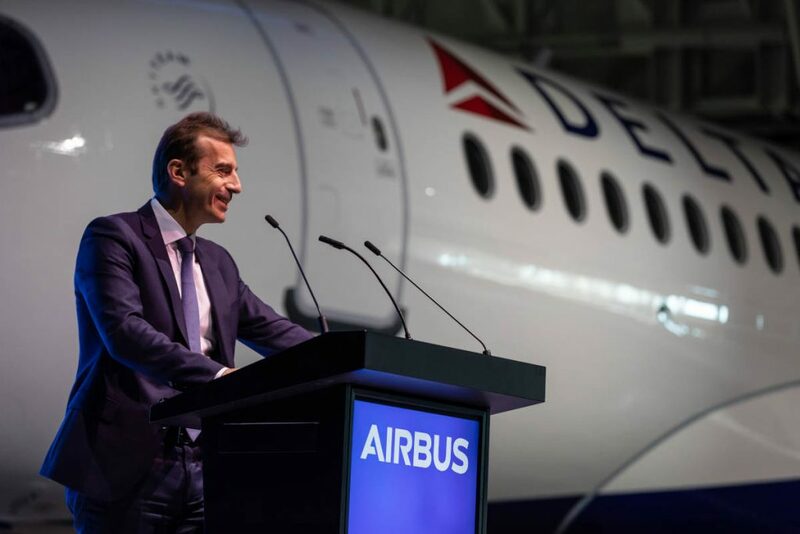 The airline has more than 275 additional Airbus aircraft on order. 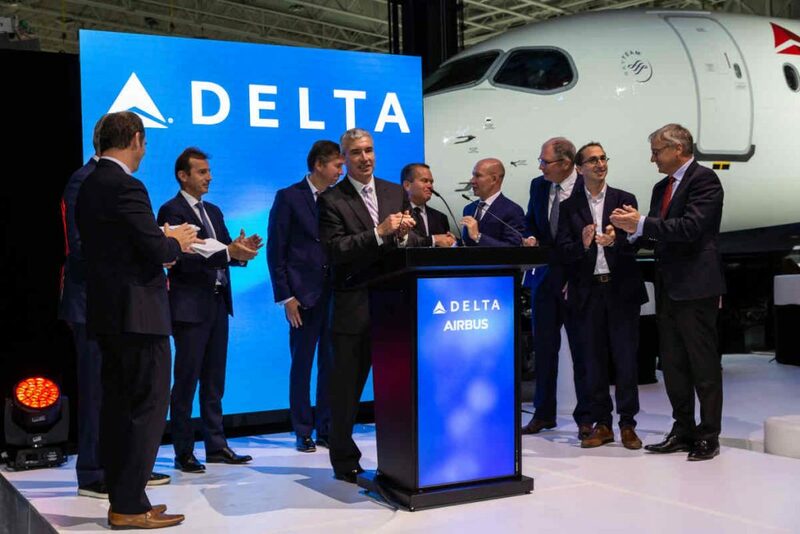 Next year, Delta will become the first U.S. airline to operate the new Airbus A330neo.